ERIGrid and ELECTRA IRP join forces in producing a common view "Towards Holistic Power Distribution System Validation and Testing –An Overview and Discussion of Different Possibilities" in the format of a paper that will be presented at CIGRE Session 2016 on 22-26 August in Paris (FR). 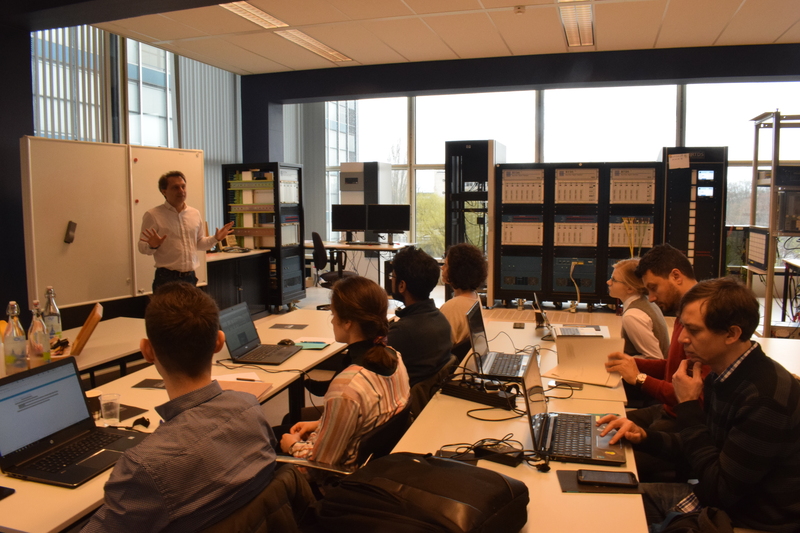 Previous and ongoing research activities have mainly focused on validating certain aspects of smart grids, but until now no integrated approach for analysing and evaluating complex configurations in a cyber-physical systems manner is available. 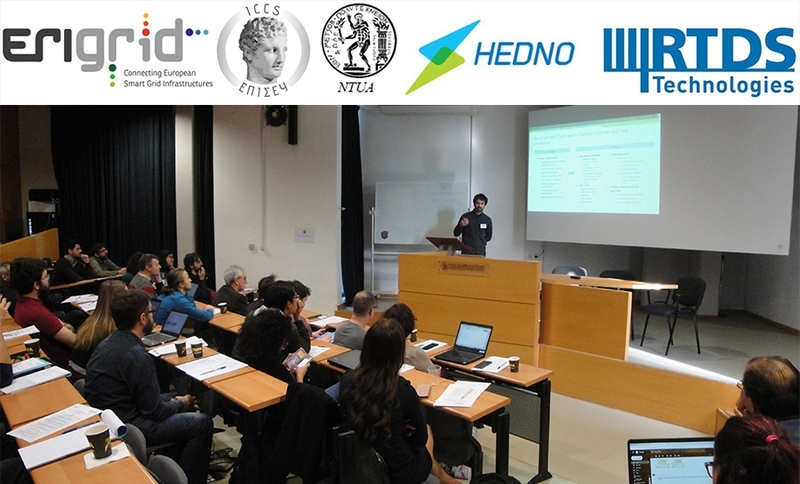 The paper tackles this issue and addresses system validation approaches for smart grids. Addressed are also different approaches for different stages in design, development, and the rollout phase of smart grid solutions and components. Future research directions are also analysed in the paper. To streng then further collaboration, ELECTRA IRP and ERIGrid will organise a joint session at the RTDS Technologies User's Group Meeting on 15-16 September in Glasgow (UK). Hosted by the University of Strathclyde, the meeting will take place in their state-of-the-art Technology and Innovation Centre and will feature a tour of the innovative Power Networks Demonstration Centre. 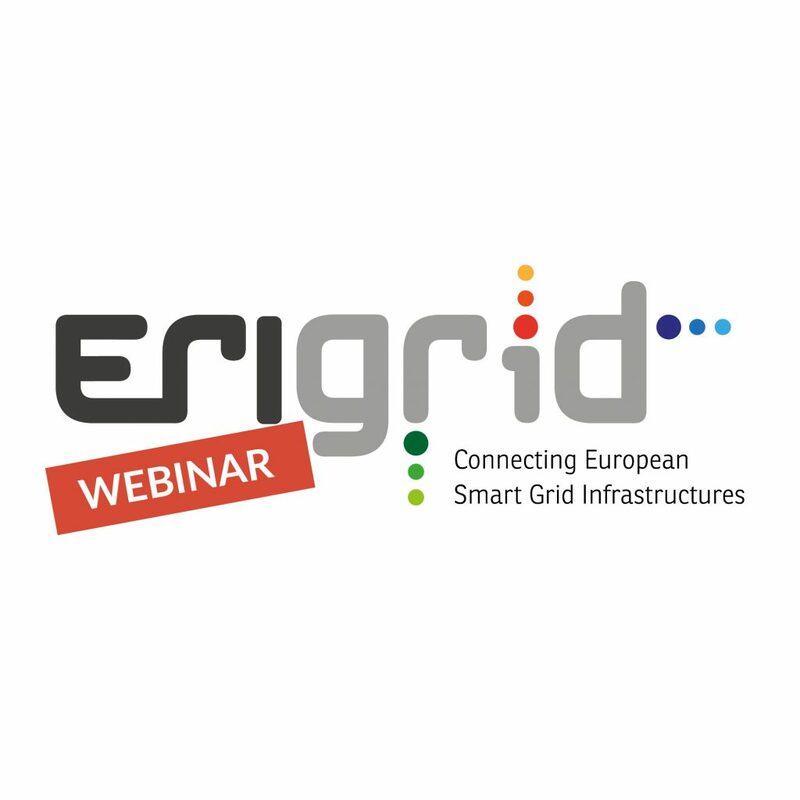 In September, 2016, ERIGrid will open the 1st Call for Transnational Access – a unique opportunity for researchers and industry involved in the development of smart grid concepts and components to use the infrastructure of Europe's top 18 research institutions from across 11 different countries. The call will be open for applications for 3 months. Stay tuned for detailed information on the provided research infrastructure and the application process.